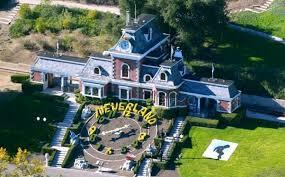 Um recado importante sobre Neverland! 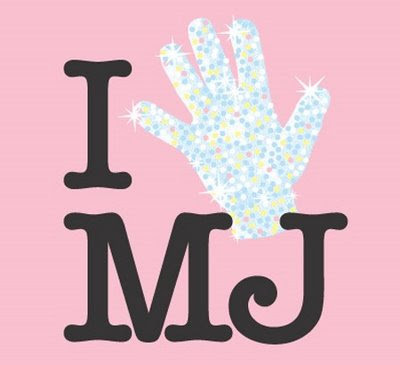 « Michael Joe Jackson Nós Te Amamos! 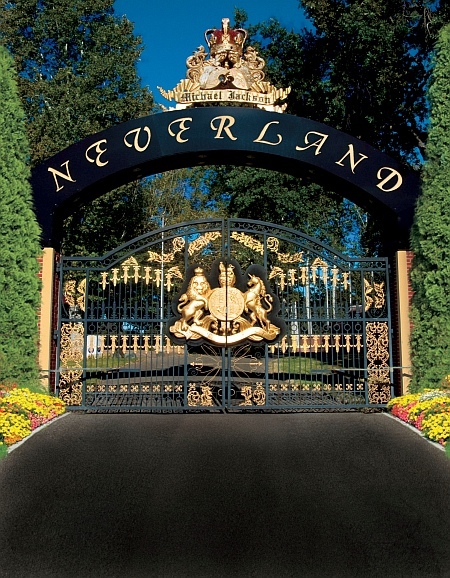 Um recado importante sobre Neverland! 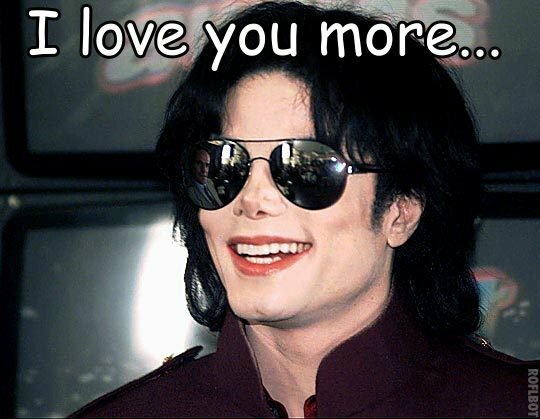 Grateful for affection, I try not to be arrogant with visitors and with the fans, because I’m also a fan of Michael.